Stephen Rea, Michael Ealy, Theo James, India Eisley, and Charles Dance also star. Mans Marlind and Bjorn Stein have directed the film which will be releasing on January 20, 2012 in 3D. Look up the clips and images after the break. 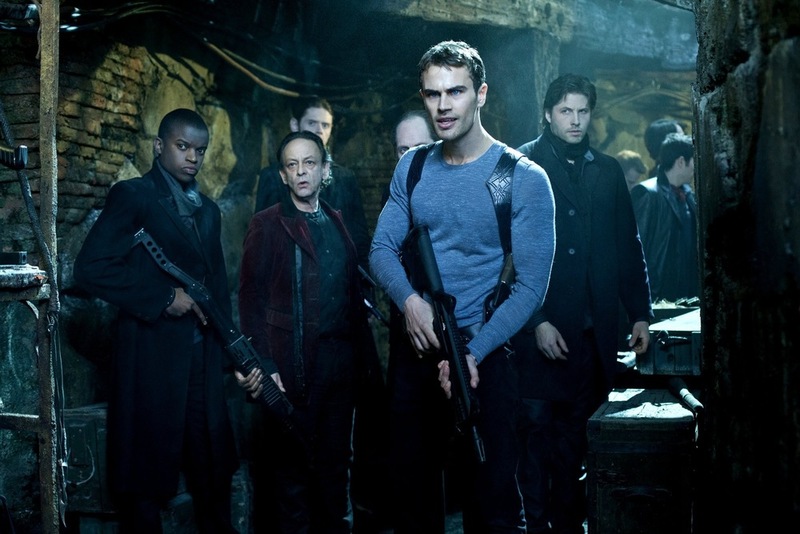 Let us know what you think of the pictures and whether or not you're excited to watch Underworld: Awakening.